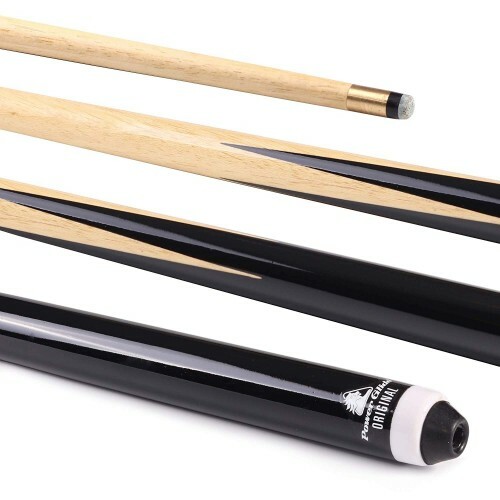 Composite and Hardwood shafts. The range includes 4 shorter-shaft models. 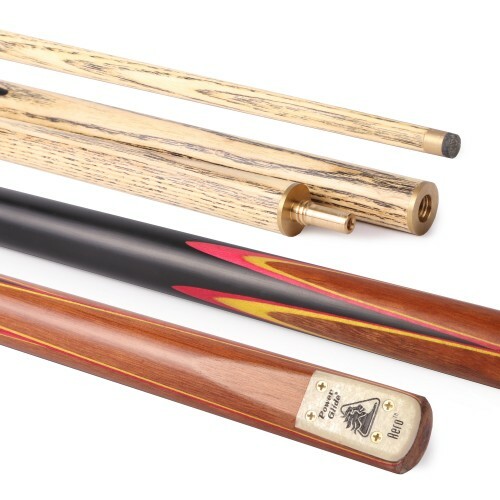 Snooker cue featuring eye-catching design. 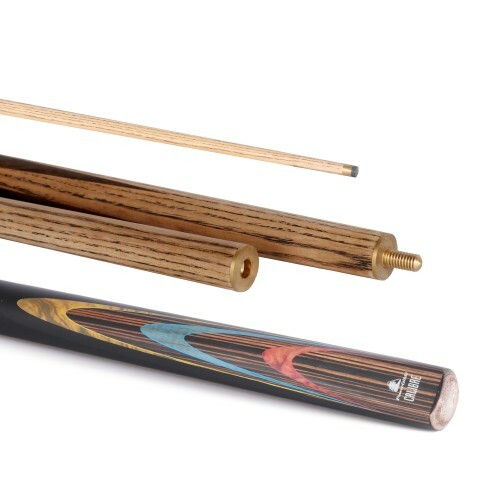 Composite and Hardwood shafts.